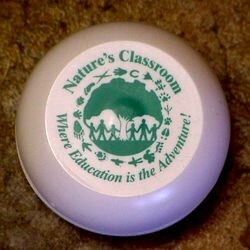 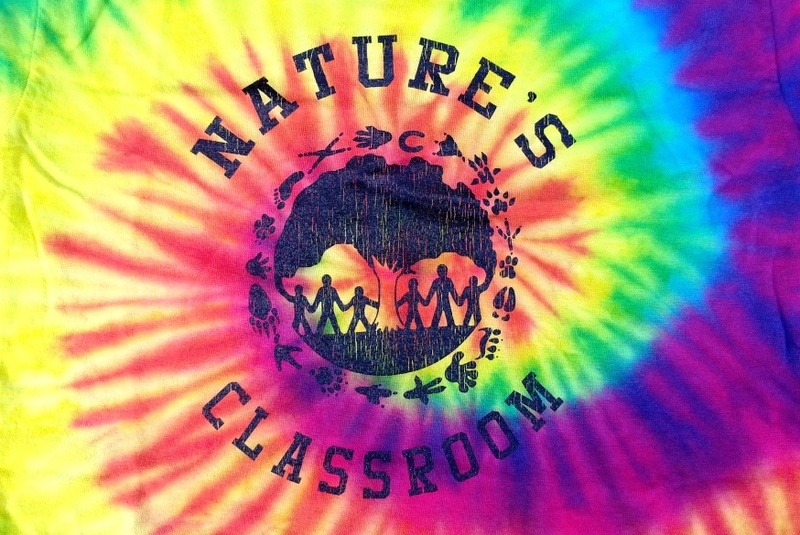 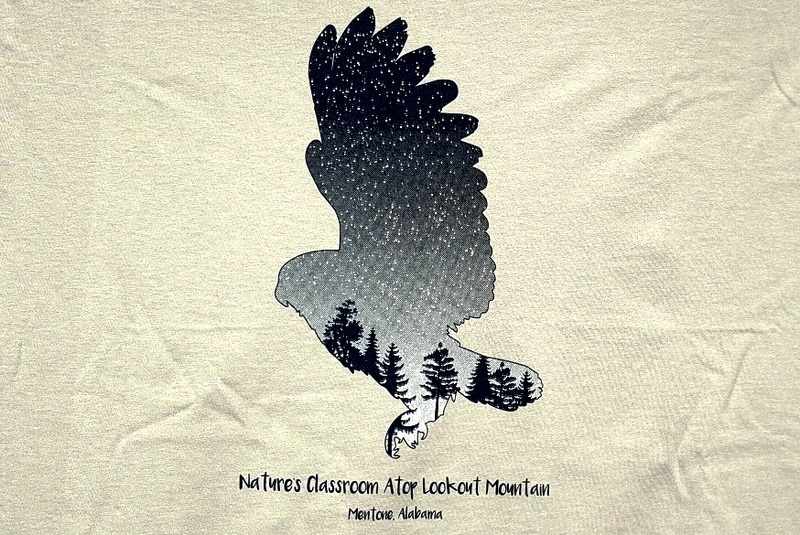 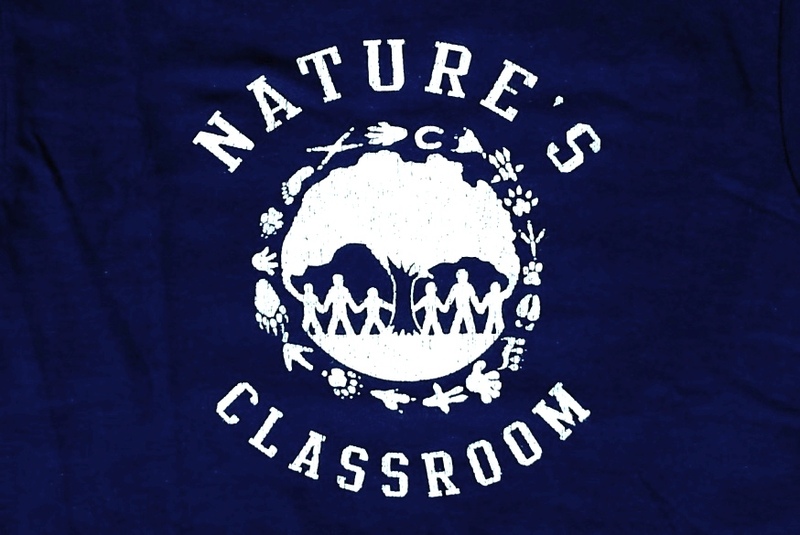 The prices for attending Nature's Classroom programs include activity supplies and instruction for all basic programming options and meals from lunch on arrival day through lunch on departure day (an evening snack is also provided). 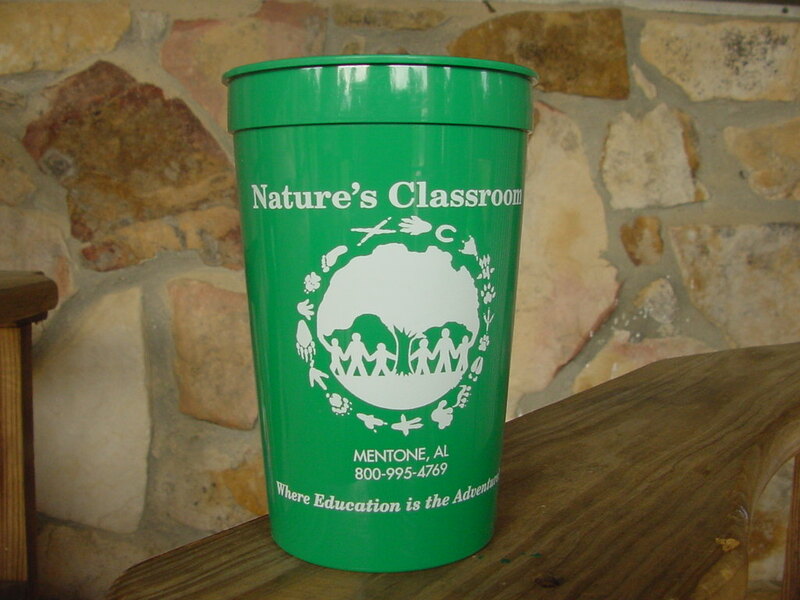 The program price does not include optional parts of the program that can be added for an additional fee, such as Adventure Options, snack shop items, or gift shop items. 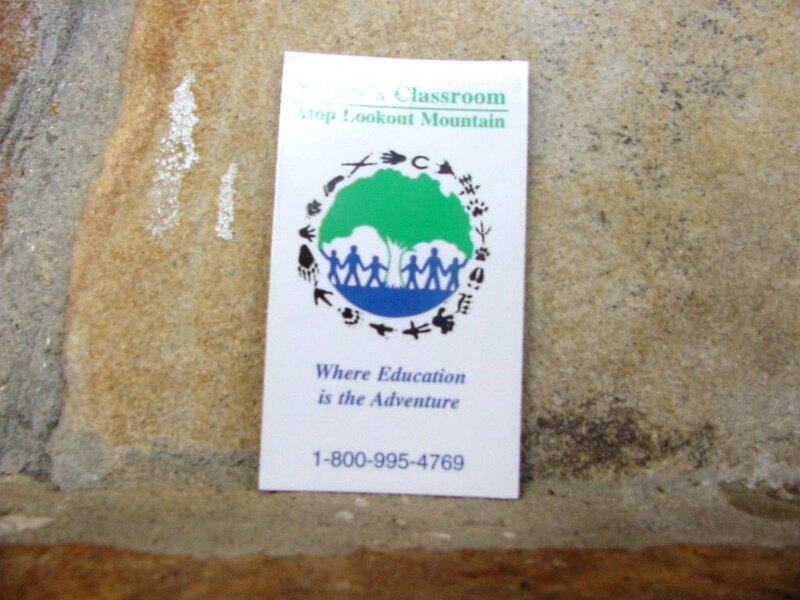 While the income generated from our snack shop and gift shop help keep our program prices as low as possible, the gift shop and snack shop are strictly optional. 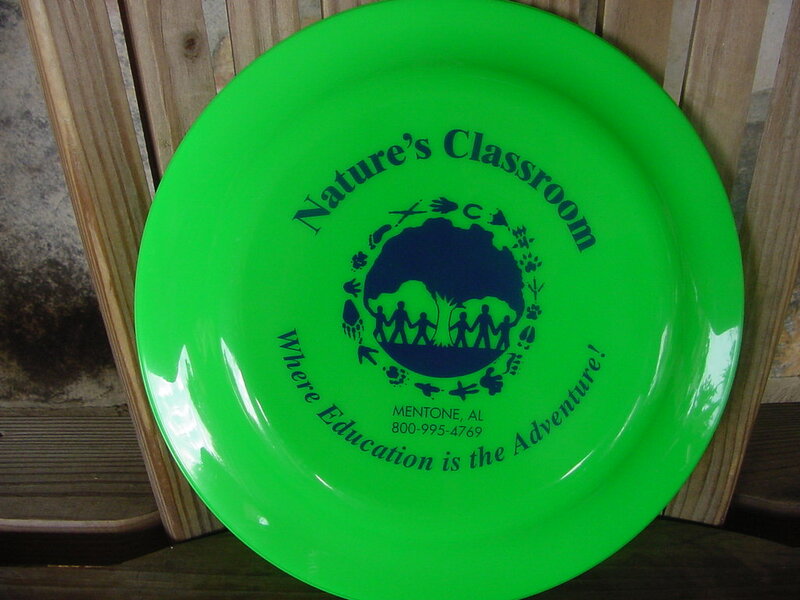 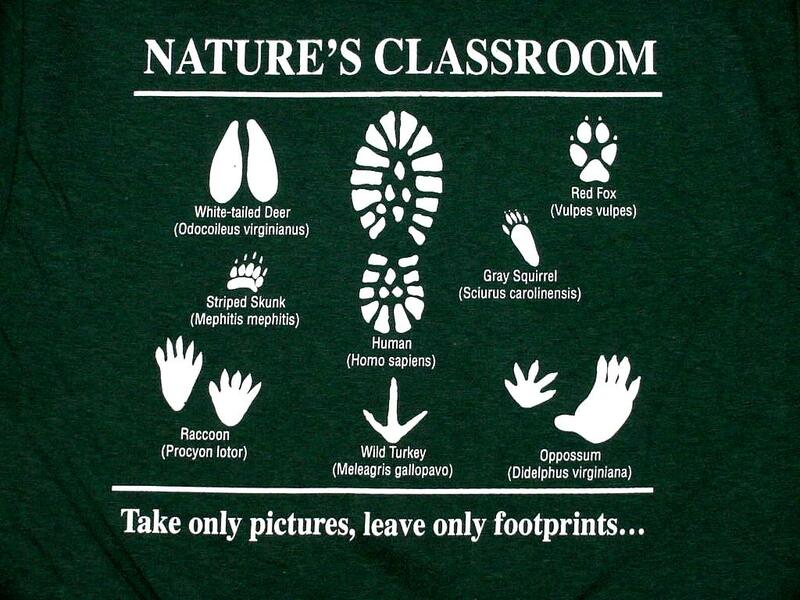 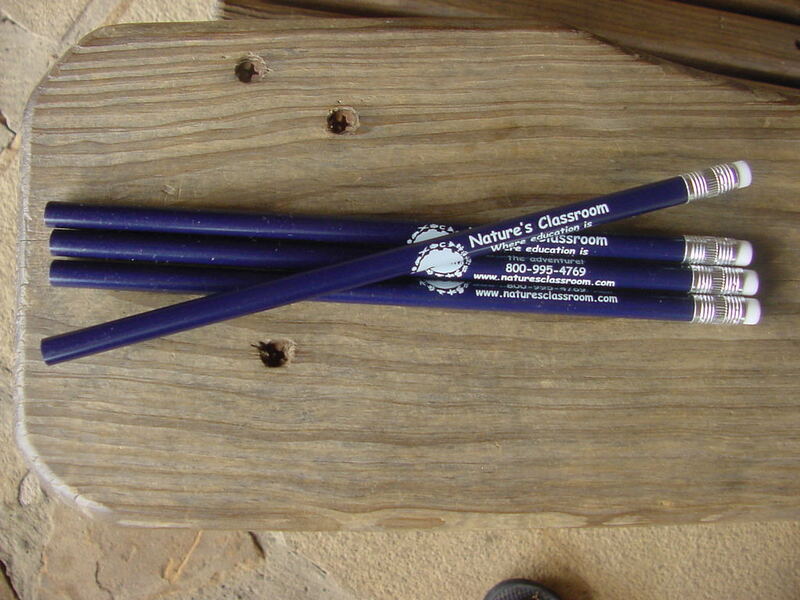 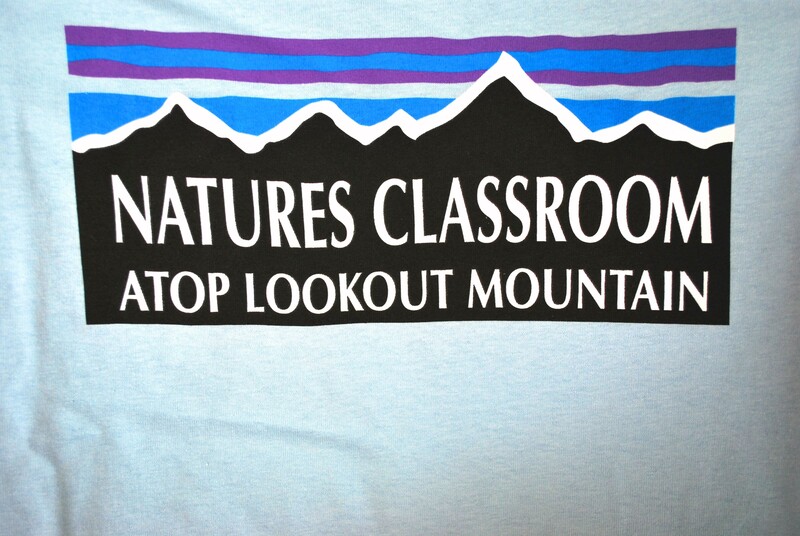 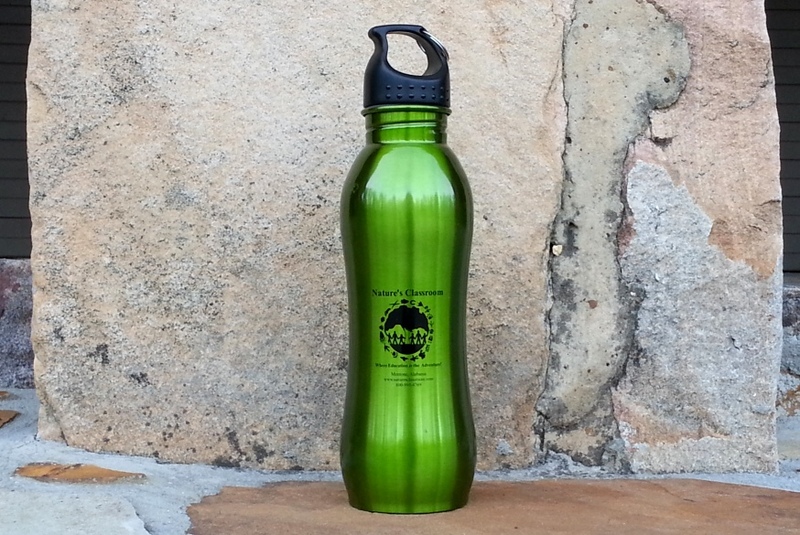 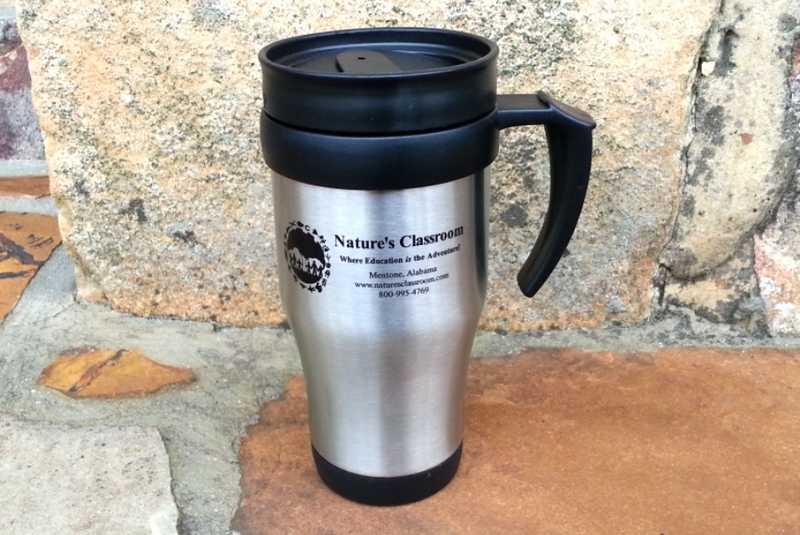 Typically, the Nature's Classroom gift shop is open for a limited amount of time just prior to a group's departure. 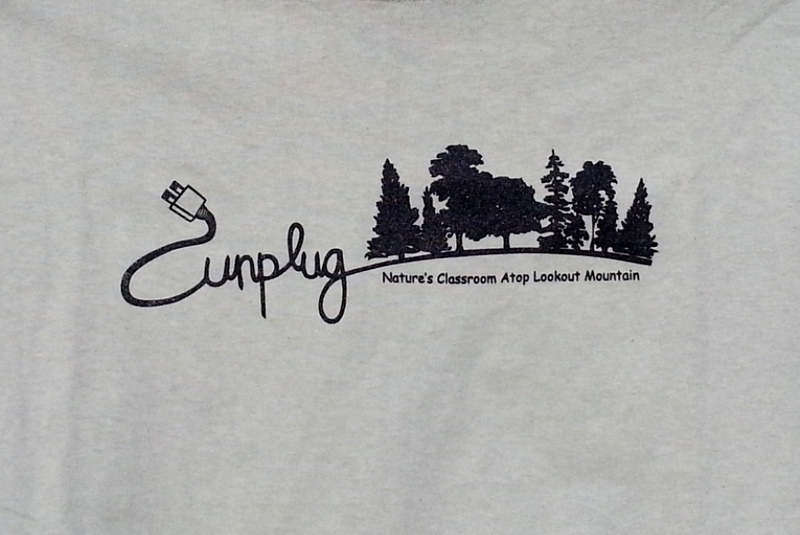 Participants are able to choose from a variety of shirts and other branded merchandise that is available for purchase. 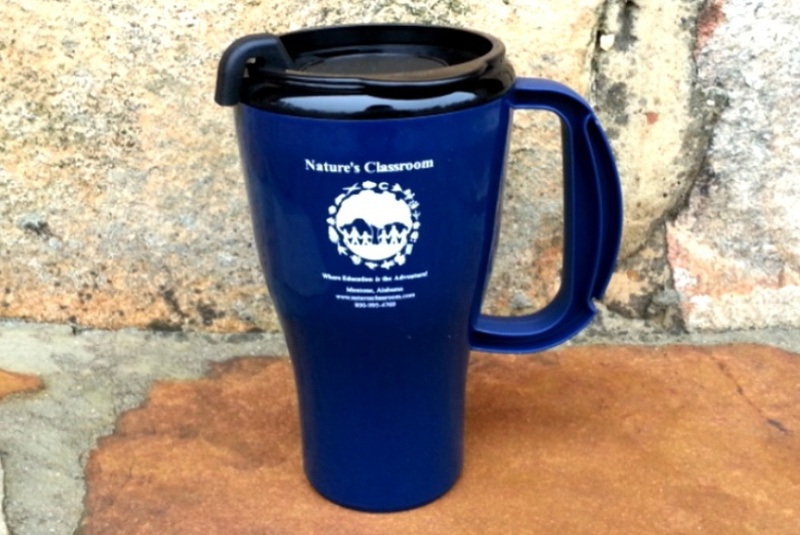 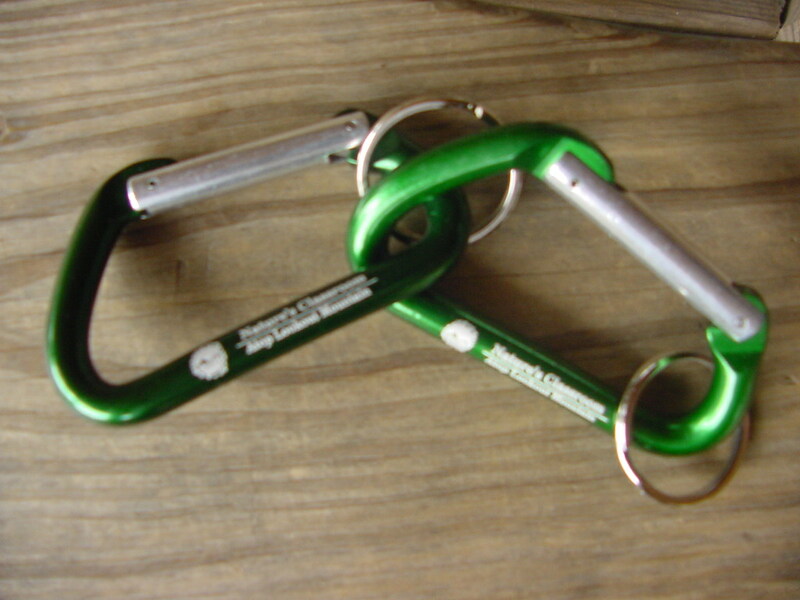 In addition to branded merchandise, some items that participants might have forgotten are also available for sale at the snack shop (including: water bottles, ponchos, and dispiosable cameras). 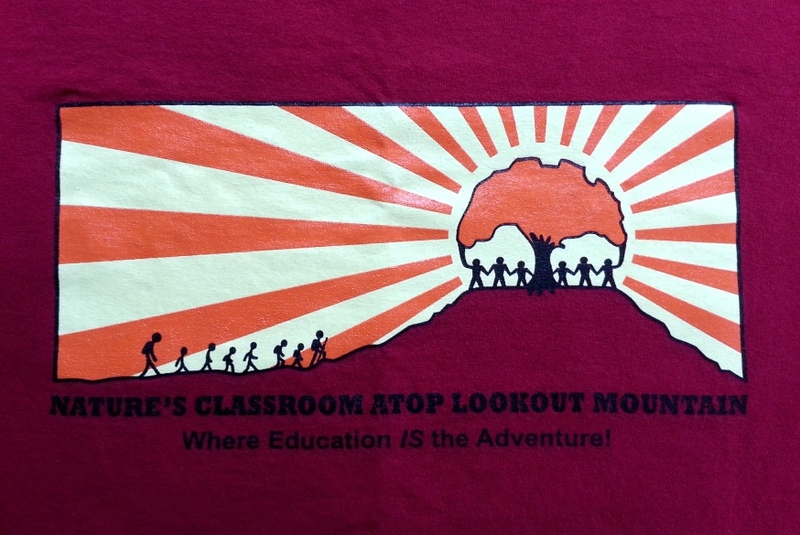 Groups who choose to pre-pay for a shirt for the entire group receive a discount! 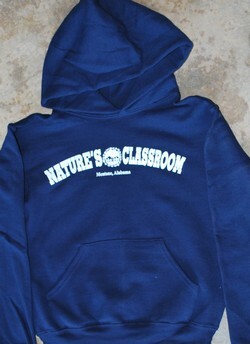 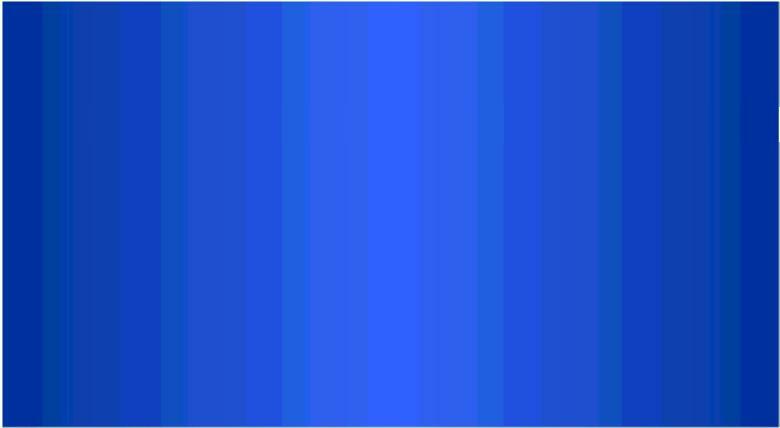 Quantity, size, availabilty, and pricing subject to change without notice.